As movies based on video games continue to range in quality from disappointing to turd-like, it appears as if studios are turning their attention to television adaptations instead. The next title set for the TV treatment is underrated MMO The Secret World, which is being developed by Johnny Depp’s production company Infinitum Nihil and G4C Innovation’s Gudrun Giddings. 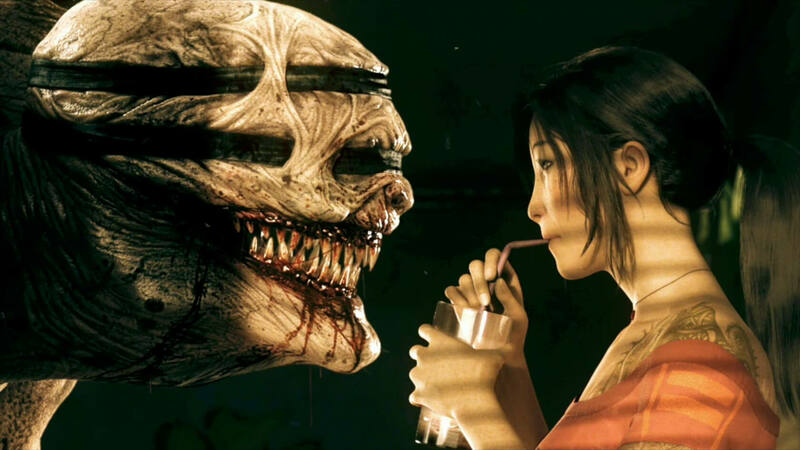 The Secret World originally launched as an MMO in 2012. Earlier this year, developer Funcom - the company behind Conan Exiles – relaunched the game as a free-to-play, online action RPG called Secret World Legends, which overhauled many elements of the original. The Secret World universe sees players align themselves with one of three organizations - Templars, Illuminati and the Dragon – in their battle against supernatural creatures. It’s filled with Lovecraftian monsters, conspiracies, myths, legends, and secret societies. As reported by Deadline, the TV series’ pilot was penned by James V. Hart (Hook, Dracula, Contact) and Jake Hart. Johnny Depp, Christi Dembrowski (Depp’s sister), Sam Sarkar, and Gudrun Giddings will produce the show with CSI: NY showrunner Veasey. Giddings optioned the TV rights to The Secret World back in 2012, and has been developing the project with Sarkar from the beginning. “It’s one of the most character driven and well-developed games I know of and naturally lends itself to fantastical storylines with intriguing characters, a thrilling and binge-worthy international TV show,” Giddings said. News of the Secret World’s TV adaptation comes after the excellent Castlevania animated series debuted on Netflix. Back in May, it was revealed that the streaming site would soon be turning The Witcher into a TV show, too, though it will be based on Andrzej Sapkowski's books and have little connection to the games.